Our big-picture hope is for every pet in Australia to be safe, respected and loved - whether the pet is owned, surrendered to a shelter, unclaimed at the pound, seized by authorities, or trapped by rangers. We look at the big picture and create radical change that improves outcomes for rescue pets in Australia. We were disrupters from the get-go when we first launched the PetRescue website in 2004 before disruption became an overused buzzword! Use technology to drive social change. 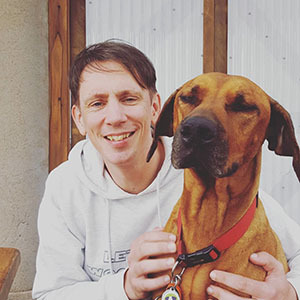 We are digital innovators, always looking for ways we can leverage the latest advances in the tech world to solve the big issues and challenges that rescue pets face in Australia. Create a positive and progressive culture for rescue. We want to improve the rescue and adoption experience for everyone and believe that the best way to achieve this is by creating and nurturing a positive and progressive culture for rescue. Through all the innovative campaigns, programs and services we create and deliver, we actively advocate for rescue pets. 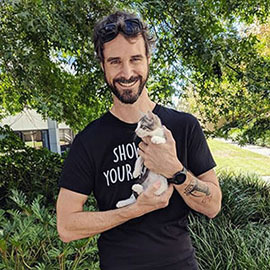 We unite pets with new families, rescue groups with adopters and foster carers, corporate partners with a national rescue community, and we unite all passionate advocates for rescue pets to drive positive change. 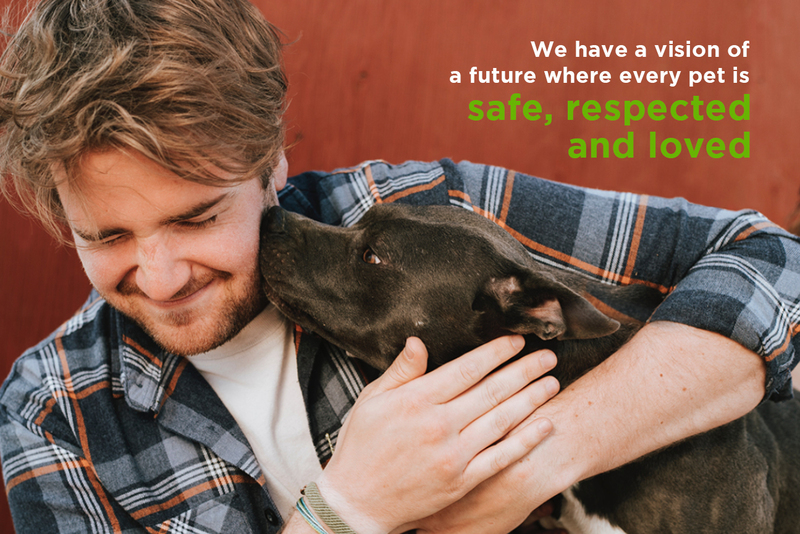 Join our big, hairy, audacious mission to create a future where every pet in Australia is safe, respected and loved. Are you with us? Subscribe to our mailing list. Give monthly to help make Australia a safe place for all pets.